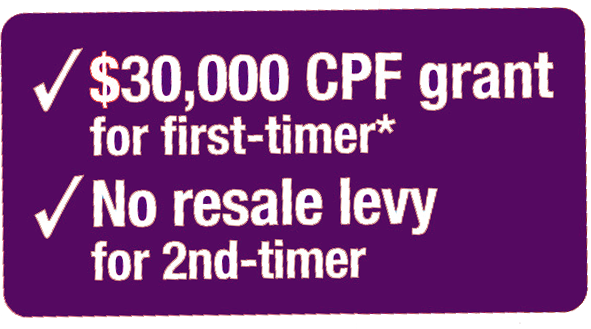 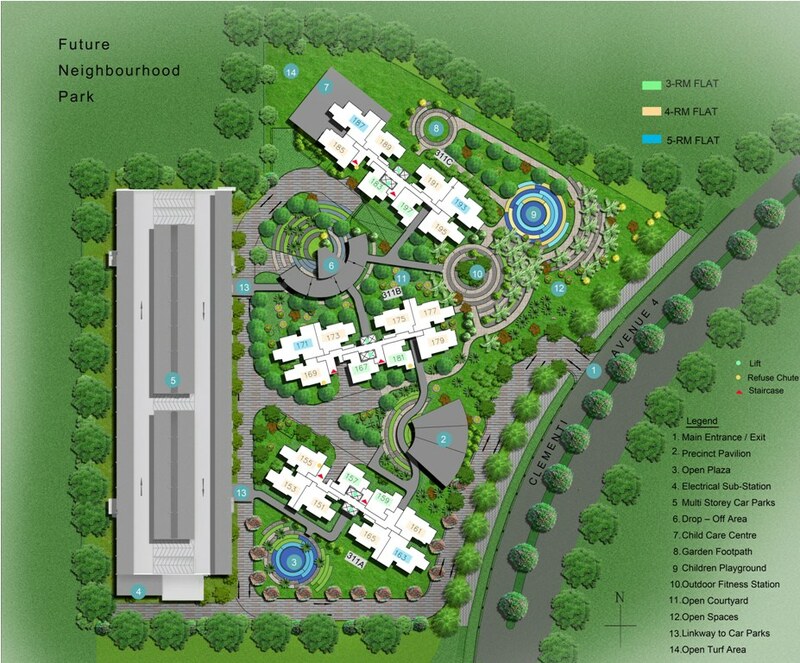 * For more enquiries, contact 9878 1591 or register your interest here! 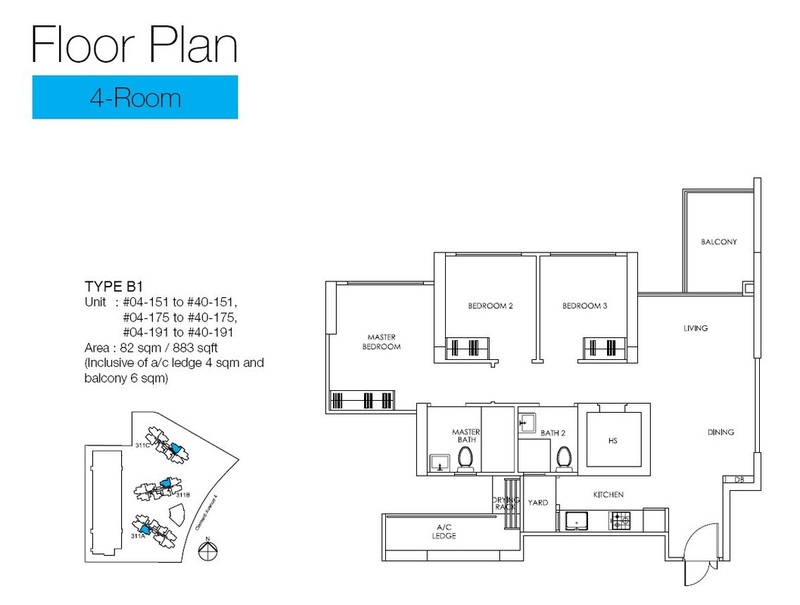 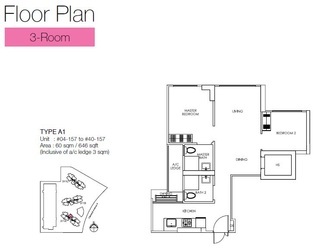 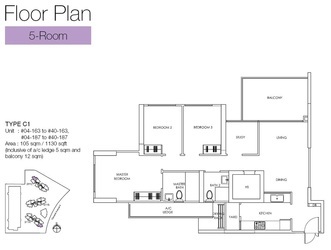 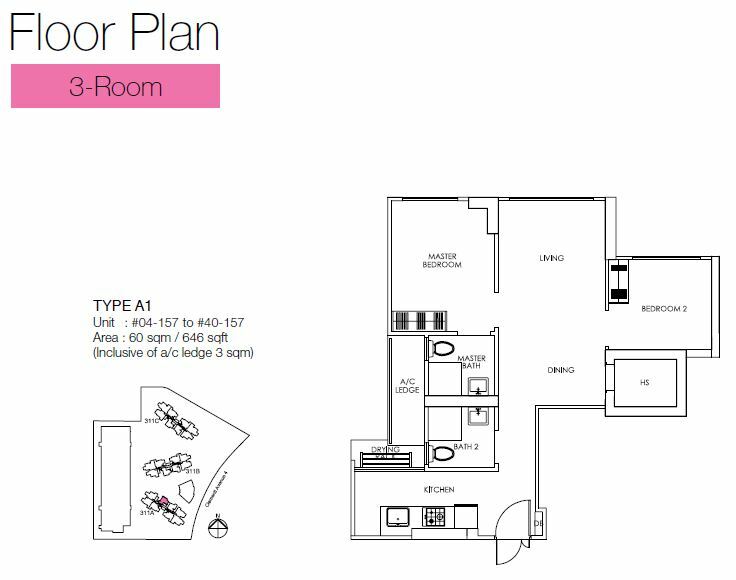 You can request for a full set of Floorplans by clicking Contact Us to Register Your Interest. 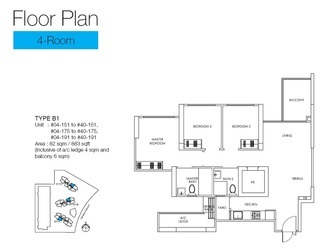 Find Out more on this new and exciting Clementi DBSS - Trivelis!